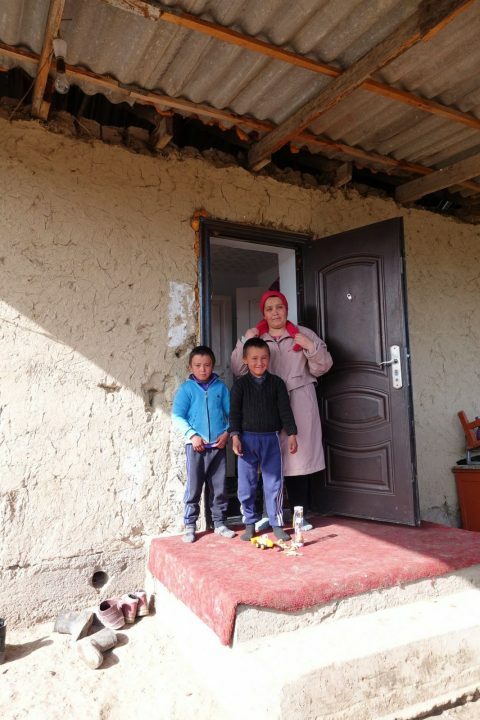 The Kyrgyz family of Zarina got hit hard by extensively drug-resistant tuberculosis (XDR-TB). The mother of five children lost her husband in March 2018 due to XDR-TB. 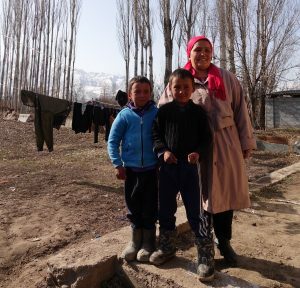 She herself and her two youngest sons Nursultan and Danyar also fell ill with this form of drug-resistant TB. 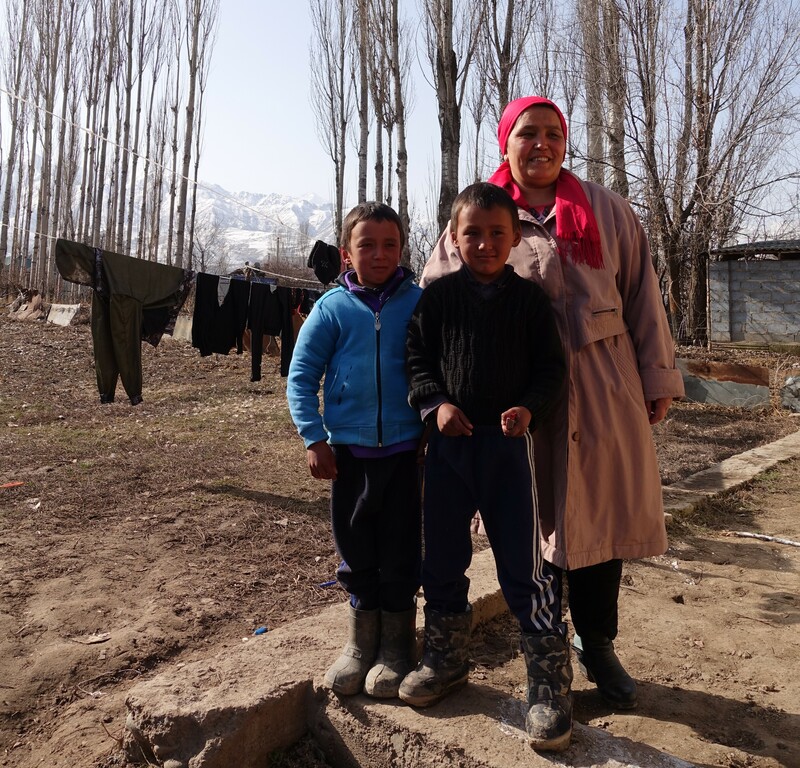 It all started when my husband got sick, tells Zarina (37) in the living room/bedroom of her house on the outskirts of Bishkek with the snowy mountains as a backdrop. “When he was diagnosed with TB, he initially started the treatment. At that time he was still on the old regimen. He soon gave up.” Later on Zarina’s husband was diagnosed with multidrug-resistant tuberculosis (MDR-TB) and then XDR-TB after not treating his infection with TB properly. 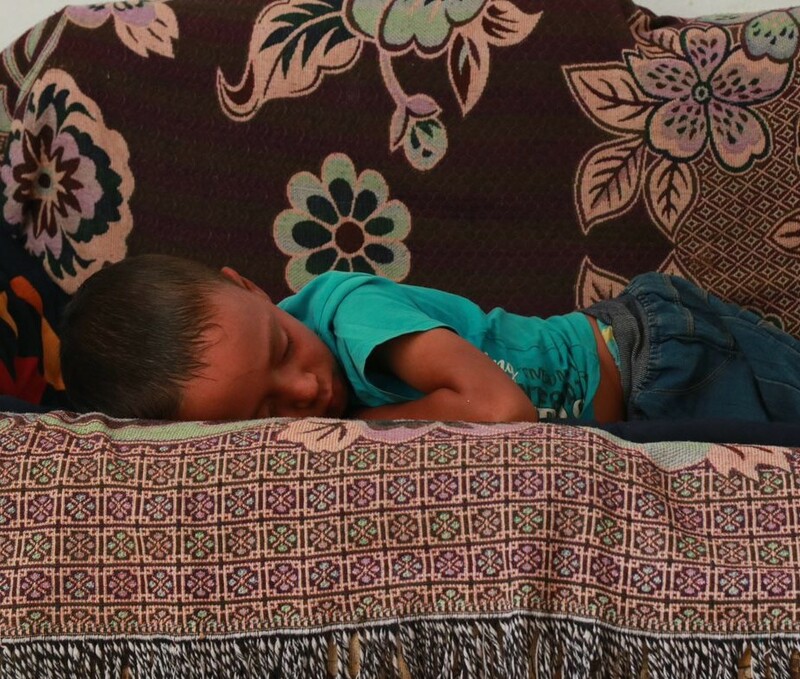 Also two of Zarina’s children, Nursultan (7) and Danyar (8), were diagnosed with XDR-TB. The two boys were first hospitalized for three months. Then they continued their treatment at home using Video Observed Treatment (VOT). This is a digital adherence tool which KNCV Tuberculosis Foundation (KNCV) has introduced in Kyrgyzstan. Patients show they take their daily pills by sending videos through to the health care worker with a smartphone the family got supplied with. The boys received the new drugs and regimens that were introduced in Kyrgyzstan two years ago as part of the USAID-funded, KNCV-led Challenge TB project. The Director of the National TB Program in Kyrgyzstan, Abdullaat Kadyrov, recently stated at a press conference in Bishkek that nearly 80 percent of all patients were successfully cured after using the new shorter treatment for MDR-TB – which indicates a major improvement in comparison to the stark outcomes of the previous treatment model, which cured only 53 percent of patients. Kadyrov added that patients with XDR-TB (which are the most lethal and hardest to treat forms of the disease) who were on new drugs had also been successfully cured. The new treatment models are not only more effective in curing the disease, but they are also easier for patients to follow. The new drugs have fewer side effects. For patients with MDR-TB, the treatment is shorter: between nine and 12 months, instead of 24.